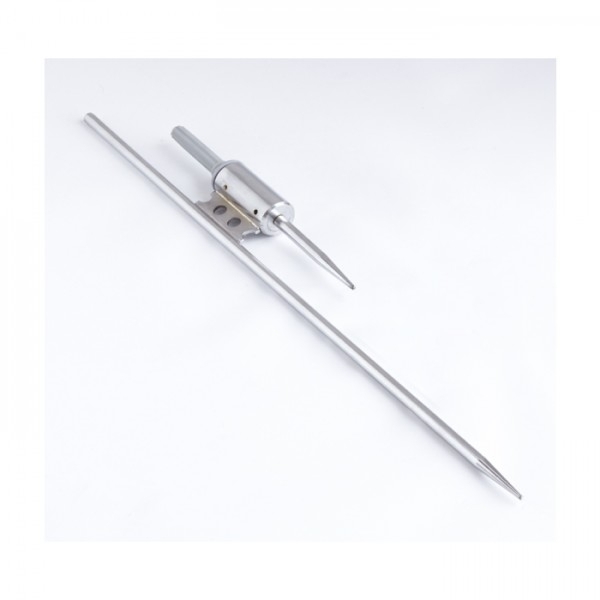 These portable feather flagpoles are easy to transport and are available with a choice of ground fixings to suit your application. 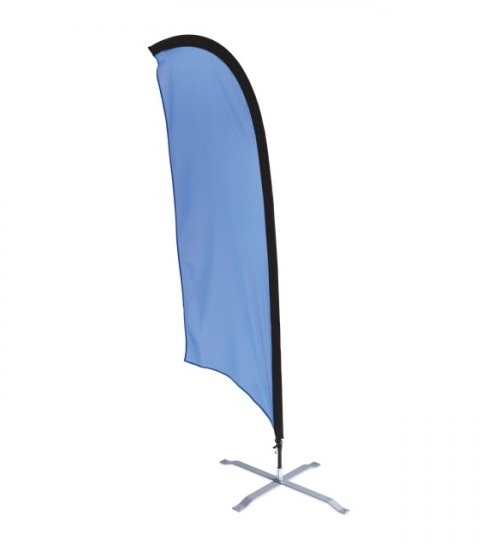 These are low cost items which are perfect for a temporary solution for exhibition events, for promotional and marketing purposes or for semi and/or permanent retail applications. A case is supplied for transporting and for storage. 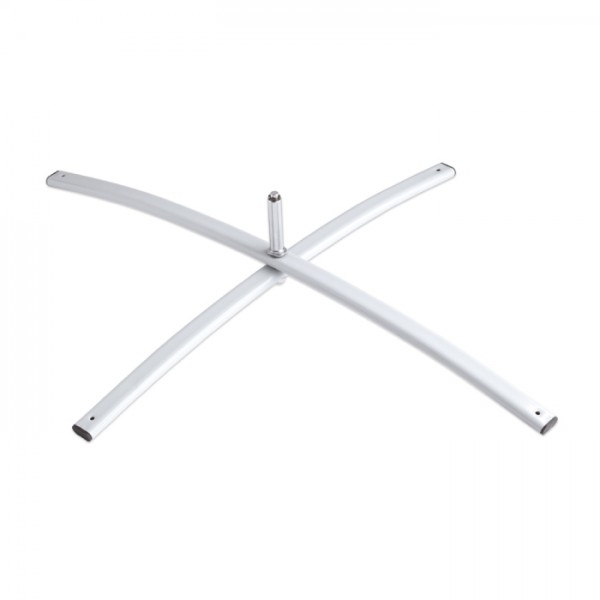 Graphic and Visible size: 4100mm. Lightweight and durable in a Jet Black finish only.